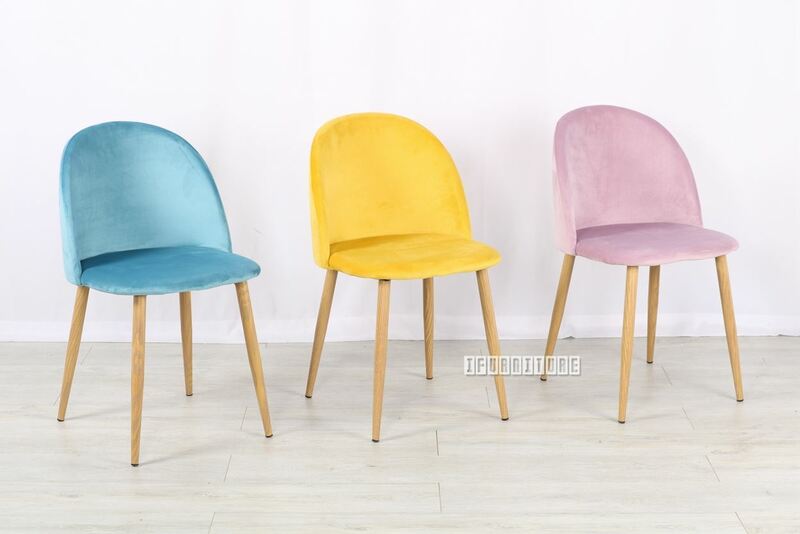 The KINGTON padded, velvet covered, dining chairs are available in Blue, Yellow, and Pink. 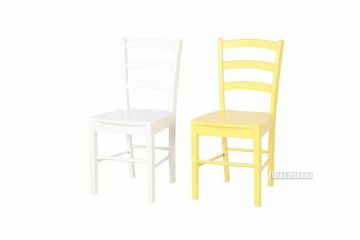 The KINGTON padded, velvet covered, dining chairs are available in Blue, Yellow, and Pink. Add some Zing to your table with these colours! Although the legs are slim, light brown, and appear to be wooden, they are in fact steel! 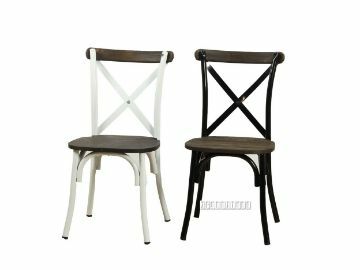 Extra strong commercial grade stackable cross back dining chair made with heavy steel frame and solid elm wood seat and back. This attractive chair comes flat-packed, in it's own carry-away packet. Replica Dining Side chair Wood base (DSW) designed in 1950 by prolific duo Ray and Charles Eames. Color we have: White, Red, Black, Yellow, Blue, Pink, Green and Orange.